We were all set to buy tickets to a “Sting-a” concert here in Firenze until we learned that hearing “Roxanne” under the Tuscan Sun would cost more than our airfare home. 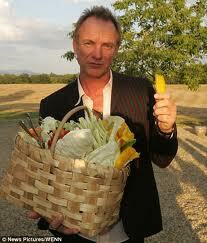 Sting has been producing extra virgin olive oil, honey, wine and salumi at his 900 acre estate’s organic farm, Tenuta il Palagio. 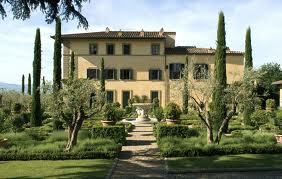 He sells to high-end retailers and directly from the Tenuta in the small town of Figline Valdarno, south of Florence. One of these days we’ll drop round for a tasting tour and maybe catch a few bars of “Roxanne” over a glass of their own vin santo.